Favoring images, questions, and quotes over long-form blog posts, six year-old blogging platform Tumblr shows no signs of slowing down. 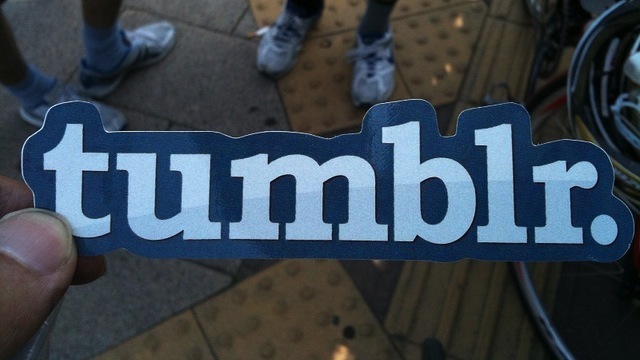 According to founder David Karp, Tumblr was generating 4.5 billion impressions a week (as of April, 2012). That’s a huge number of eyeballs for any marketer, so it’s no surprise that brands have begun to leverage Tumblr as a valuable marketing tool. Karp claims he and his team didn’t design Tumblr with brands in mind, but he says he’s been very impressed with how companies are using it. Not everyone can mesh with this sleek and impactful platform, but it has been helping many brands — some unexpectedly — effectively reach and engage with their customers. Many brands, from a variety of different industries, are really making the most out of this unique blogging platform. Here’s how a few of them are succeeding. Most large publishers have a Tumblr, but the way each company utilizes the platform varies greatly. Some publishers use Tumblr as a supplement to existing content, while others use it to provide an inside look at the organization. For example, Rolling Stone posts milestones in music, important dates, breaking news, backstage pictures, and quotes, making for an engaging mix of content. Other publishers are getting positive — and somewhat surprising — results from Tumblr. 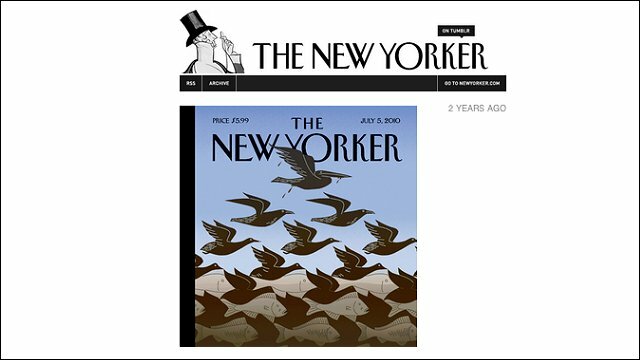 When The New Yorker posted its July 2010 cover depicting the Deepwater Horizon Oil Spill on its Tumblr, the post ended up reaching the far corners of the web, including Reddit. “We can highlight graphic content like photo essays or slide shows to an audience that may not read the magazine,” said Alexa Cassanos, director of public relations for The New Yorker. “You just couldn’t do that, visually, on Twitter or Facebook,” she says. Tumblr has made it easy for publishers of all genres to interact with readers and crowdsource information, which provides valuable feedback, commentary, and ideas to make the publications better. Tumblr began selling advertising last May, dubbing its new ad units “Radar” and “Spotlight.” Despite Karp’s claim that Tumblr wasn’t built for brands, this seemed to be a major shift in Tumblr’s overarching mission. Adidas was one of its first major accounts, launching a month-long campaign aligning with the 2012 UEFA European Championship. 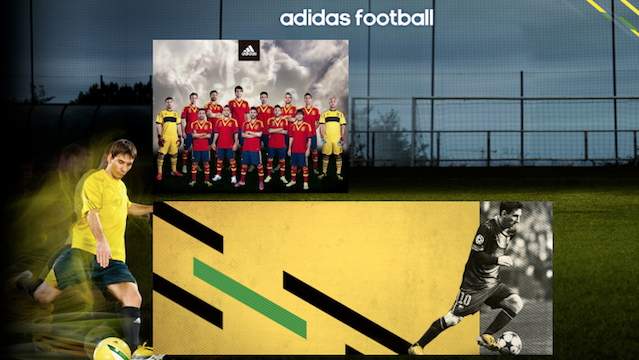 Adidas’ Tumblr fits in seamlessly with the Adidas aesthetic but barely resembles a traditional Tumblr, showcasing the platform’s flexible capabilities. General Electric (GE) is a brand that has continually been at the forefront of new marketing trends, and its Tumblr is no exception. It’s almost exclusively composed of pictures and videos that create a very visceral experience. GE’s dedication to new media is admirable, especially considering it doesn’t have one specific target audience or demographic it caters to. 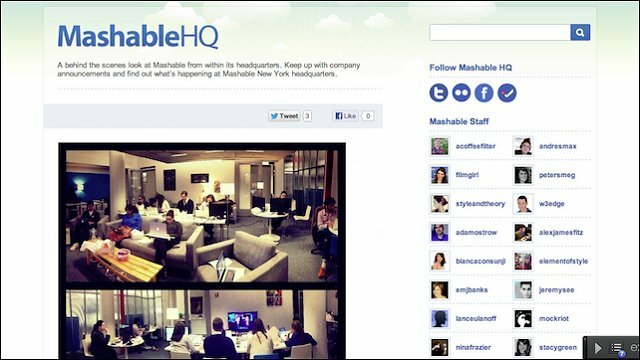 Mashable uses its Tumblr to give viewers a look into its New York headquarters. A category of posts called “Get to Know Mashable” introduces followers to new team members and provides interesting and quirky bios. During the presidential election, Mashable shared insider pictures of its staff keeping the site up-to-date with breaking election news. Twitter uses Tumblr in a minimal fashion, updating users only about technical difficulties it’s experiencing. Though it would be interesting to peek behind the scenes of this somewhat mysterious social network, Twitter stays true its brand by keeping things short and sweet on Tumblr. 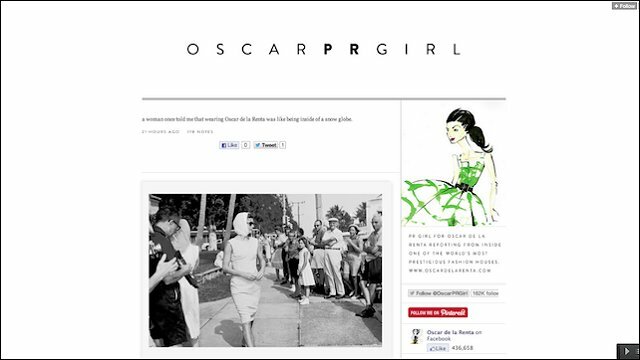 Tumblr is the perfect platform to for retailers and fashion brands to showcase their products in a sleek and simple way. J.Crew’s Tumblr, called 770 Behind the Line (770 is the address of its headquarters), gives viewers an inside look into the iconic brand’s “inspiration, style, and musings.” The company’s Tumblr design and voice make it feel as though you’ve been granted access to J. Crew’s inner-workings. Know of any other brands or industries that are well represented on Tumblr? Let us know in the comments!